8.0 is coming and soon will be here. Update notes are finalized and public now. Edited by Vallter, Sep 24 2012 - 16:34. Happened upon this earlier this morning. Very exciting. Good on ya WarGaming! Really looking forward to all of this. good on yah wargaming, germanys finaly geting the buff they deserve! Hope it gets released this week also. Will probably get released for RU this week, and NA server next Tuesday. FINALLY!!!! Watched some 8.0 test videos from WoTPro.com and have been wanting physics ever since! YAY!!!! Edited by Sheller3, Sep 24 2012 - 16:47. DOUBLE YAY!!! I can wait one more week!!! 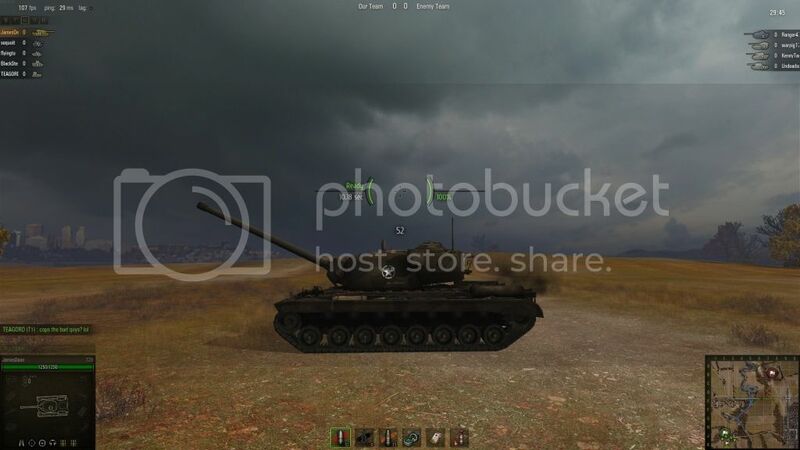 I don't see anything on the IS-4 though, any info on it's final changes? LOL @ the POS Pershing Nerf. why are not listed the silent nerf of is4 and is7? Eyes Forward: Given to the player who provides vision on 5+ targets that are subsequently damaged by allied tanks. If two players have the same number of damaged vehicles in this manner, the player with the greater amount of XP receives the award. Aiming time of the gun 7,6 cm PaK 36 ® changed from 2.3 sec. to 2.9 sec. Reloading time of the gun 7,6 cm PaK 36 ® changed from 4.8 sec. to 5 sec. Reloading time of  105 mm Howitzer M4 gun changed from 13.4 sec. to 13 sec. Reloading time of the  90mm Gun M41 changed from 6 sec. to 6.3 sec. Dispersion of  90mm Gun M41 after shot increased by 15%. Dispersion of  90mm Gun M41 on turret rotation increased by 30%. Reloading time of  105 mm Howitzer M3 gun changed from 13.1 sec. to 12.7 sec. Reloading time of 155 mm AT Gun T7 increaded from 20.3 sec to 21 sec. Edited by Puddy70s, Sep 24 2012 - 16:50. 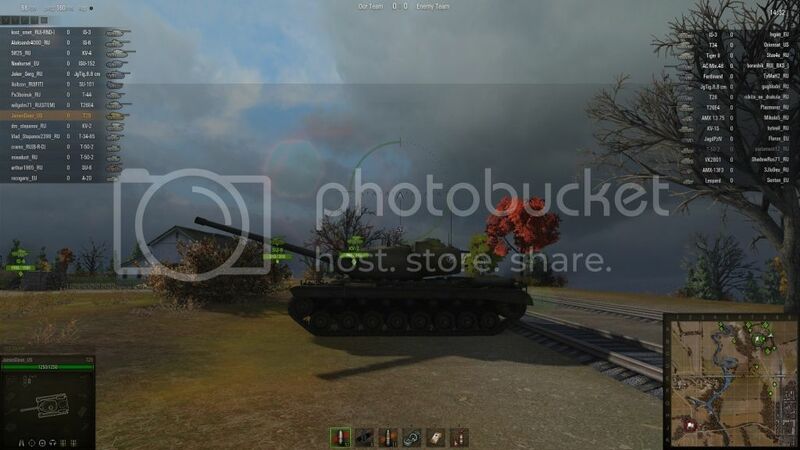 Looks like the T29 is going to lose some of its hull down ability. how are they getting nerfed? EDIT: funny how i got -12 for telling that elevation is not needed for hull down Hull down make T29 a very cappable tank against even tier 8 and 9 - and it's good that WG didn't nerfed gun depression. So i can live with those elevations nerfs. Edited by LoooSeR78V, Sep 25 2012 - 07:46.